With some coins up and some coins down today, where do Litecoin [LTC], Monero [XMR], and Cardano [ADA] stand in the market? 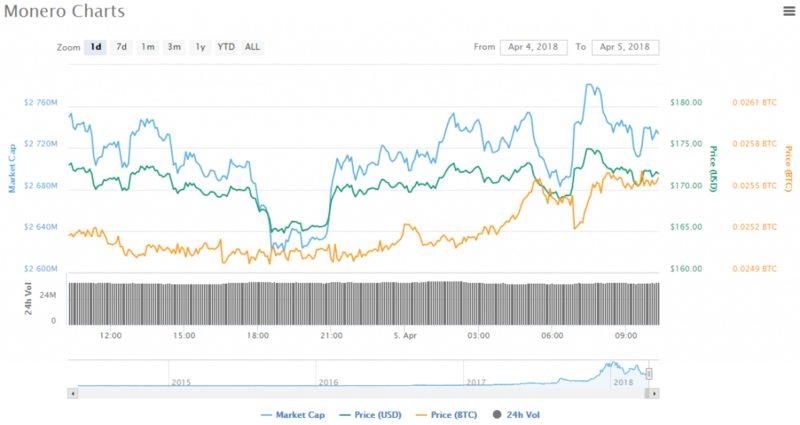 Litecoin is currently selling for $119.49, which puts the coin up 1.31% in the past 24 hours. In the past 24 hours, Litecoin dropped as low as $114.51 and rose as high as $121.29. 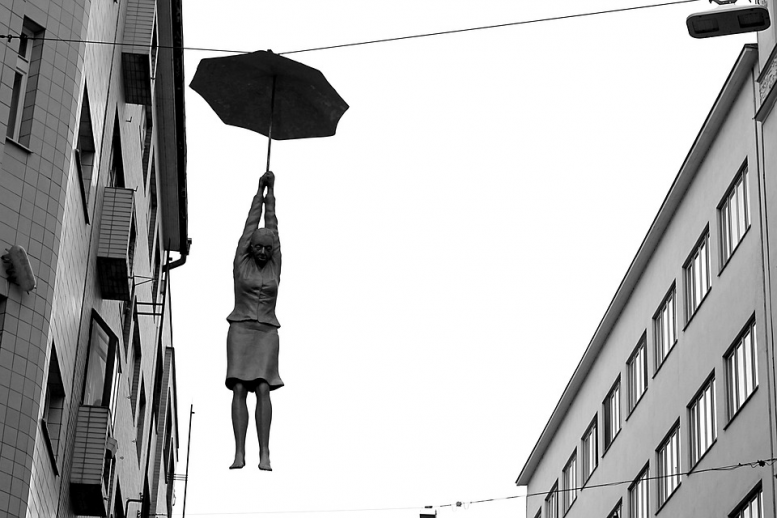 Where will it go next – up or down? Litecoin was one of the coins added to the ADS Securities crypto trading platform, along with Ripple [XRP] and Bitcoin Cash [BCH]. ADS Securities is a global brokerage located in Abu Dhabi and is one of the leading Forex and bullion trading platforms in the Middle East. ADS Securities was also one of the first crypto trading platforms in the Middle East and North Africa Region. The addition of Litecoin to ADS Securities may be part of why Litecoin is experiencing some growth today on the market. >> Is Litecoin recovering from the LitePay scandal? Monero is currently selling for $172.56, putting the coin up by 0.50% in the past 24 hours. Monero is just on the cusp of being up at the time of writing, so the coin could very easily fall back down into the red at any time. Monero’s upgrade is happening soon, which could explain the current growth of the token, as users amp up to the update. However, yesterday the Bank of Montreal announced that it was banning all crypto purchasing via Interac Online Payments, which may be having some effect on not only Monero but many of the other cryptos on the market. How much of an impact do you think the BMO announcement has caused on crypto? 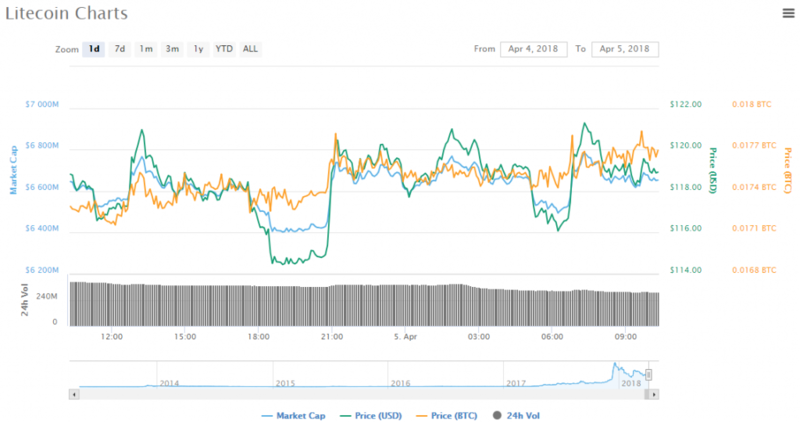 Cardano is currently selling for $0.146466, which puts the coin down 5.60% in the past 24 hours. 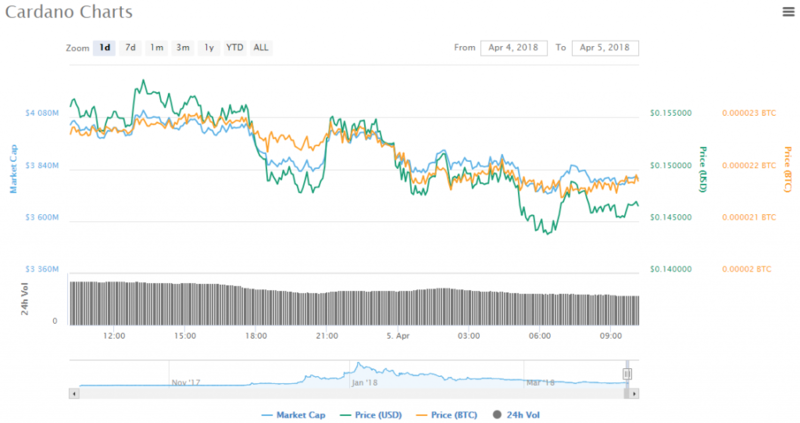 Cardano was climbing for much of the early week, but the coin began to drop off by Tuesday and has yet to be able to recover. Cardano has been having a rough year so far. As of a few days ago, Cardano has lost a significant amount of price value, as much as 78.6% since the start of this year. When do you think Cardano will start making its comeback? >> March overview: what coins were movers and what coins were losers for the month?